NOW Foods provides a wide variety of quality natural products that are specifically formulated to help support and promote optimal health through good nutrition, such as food, personal care, sports and supplements. We have a wide variety of NOW products in stock at American Homesteader, and are happy to place an individualized order for any of the NOW products that we do not carry. They make sure their products work. NOW uses published research to guide their product development. They test many of their products themselves in clinical trials. And put an emphasis on testing raw materials and finished products to make sure you’re getting what’s on the label. They make sure their products are safe. NOW makes sure their products are safe from adulteration, contamination, and ingredient substitution. And they follow good manufacturing practices (GMPs) to make sure their products are produced according to the best standards in the industry. They produce products that meet their tough definition of natural. NOW believes natural products are best. So they make sure – from the raw materials they start with to how they process them – that their products are natural and wholesome. They manage to keep things affordable. 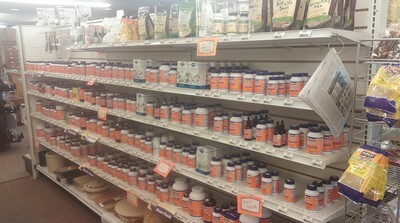 Their mission is to make sure natural products are available to everyone. That’s why they've developed strategic ways to maintain quality without hurting your wallet. NOW goes to great lengths to ensure they use only the best raw materials, and test for identity, potency and purity. Just like all NOW products, their vitamin supplements are produced with the same industry-leading attention to quality they are known for. 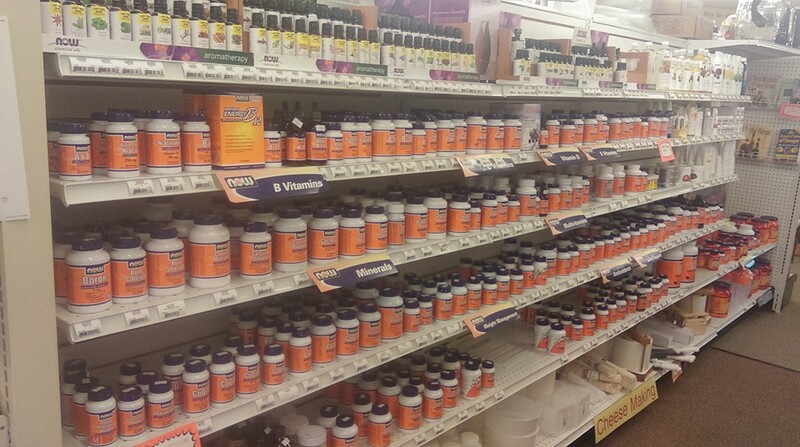 NOW offers a broad range of mineral supplements in a variety of forms including capsules, veg capsules, tablets, lozenges, powders and liquids, and every mineral supplement they produce is tested for quality, purity, potency and safety. In 1968, NOW Foods was founded under the belief that good health was not a luxury available only to the wealthy. For the past forty-five years, we have made it our life's work to offer health food and nutritional supplements of the highest quality, at prices that are fair and affordable to all those who seek them.